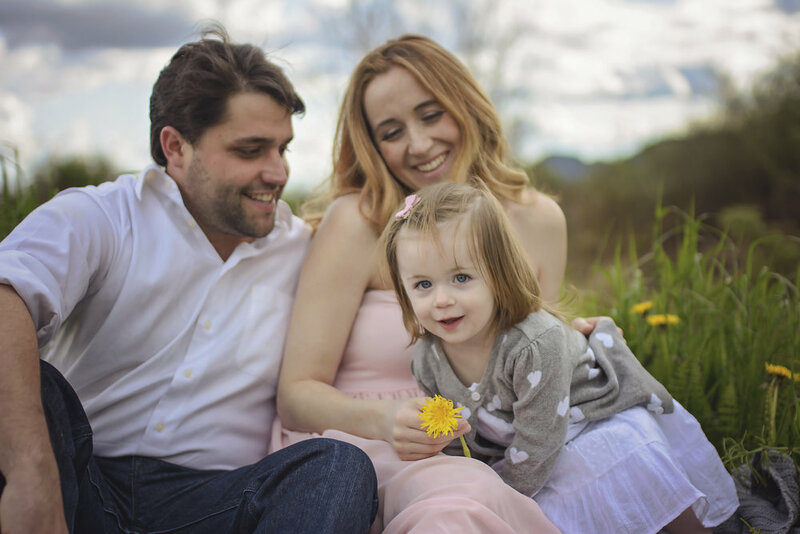 I loved this maternity session, it included this family of three before turning to 4! And let me tell you! The sun decided to make a peak, that little was so cute and this gorgeous couple were so great! I love making memories and capturing them! 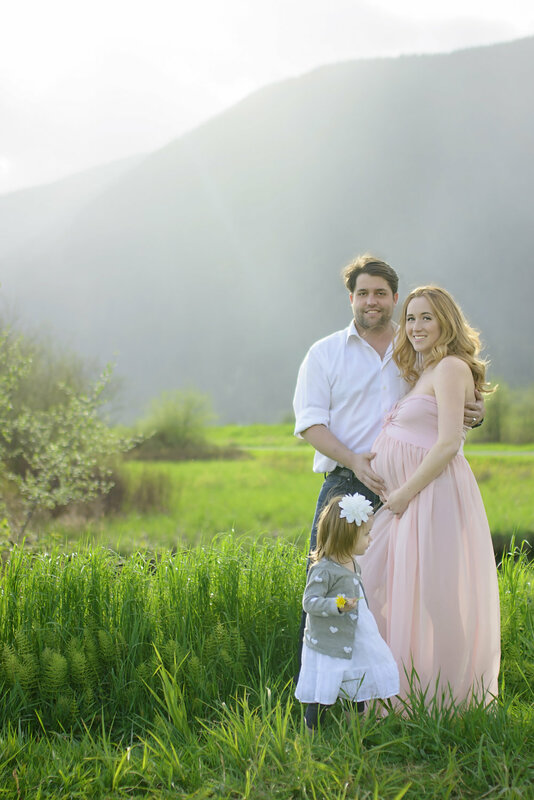 Check out some of my favourites from this Maternity Shoot! Thanks for checking out this gorgeous session! When your parents force you to get up to eat and enjoy the days...lol (ashy!) full of jet skiing, bike rides through the jungle, floating through the canals, and just fun exploring...living my best life with some of my favourite people! 🦎 , 🐬 , snorkelling with the 🐠, naps and drinks at dinner...it’s been jam packed fun the past couple days!